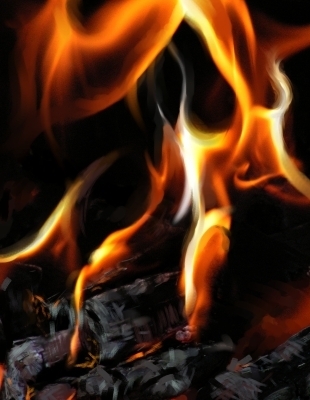 Ever since humans discovered fire, man has been grilling and barbecuing meat to stay alive! This primal need is deeply embedded within us. Thousands of years later, cooking meat over wood (or charcoal) continues to take place as a daily ritual in every part of the world. In the U.S., it is less a need than just a passion for good cooking. Most people confuse grilling with barbecuing. Grilling takes place over direct fire. It is fast and hot. Barbecuing (smoking) takes place over an indirect fire, lower temperatures, and takes a much longer time. Low and Slow. It is the only way to cook tough meats like brisket and have them come out tender and moist. 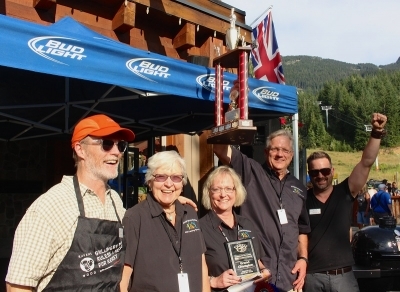 Good barbecue takes time! For a complete list of top awards click on the Awards Page! 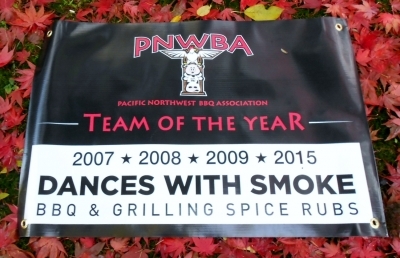 Dances With Smoke has accepted invitations to compete this fall at the Americal Royal -The World Series of BBQ in Kansas City in October 4th - 6th. 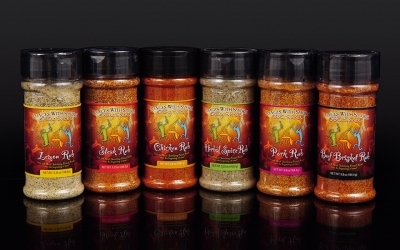 Dances With Smoke currently has six (6) award winning spice rubs available for sale. Go to the Products page to order your award winning spice rubs or find out where they are available for sale. Click the link below to see video from previous classes and learn some helpful tips.